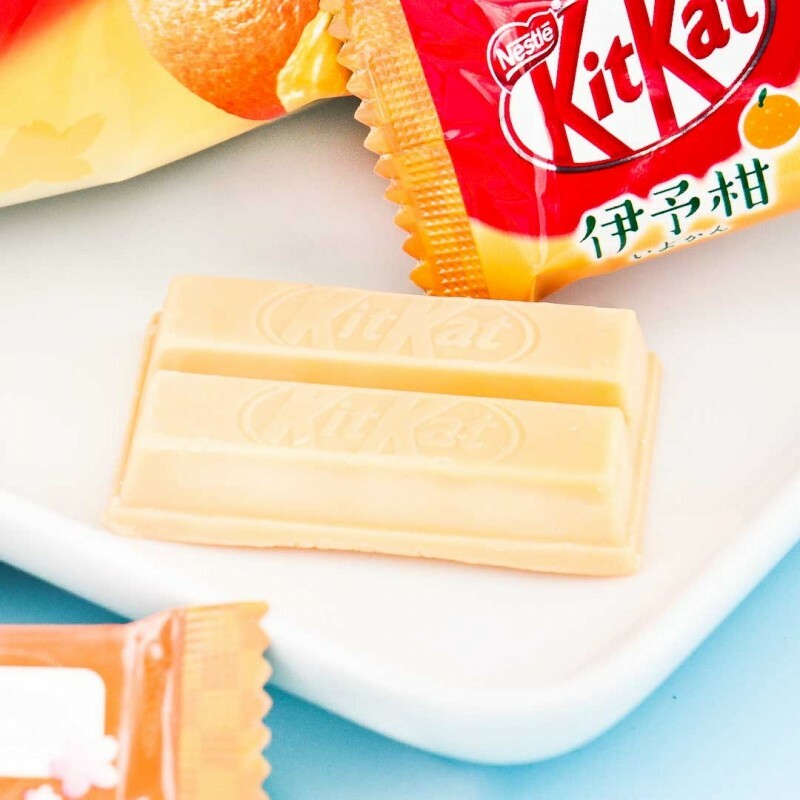 Japanese Kit Kat chocolates are world famous for their exciting and creative flavors! 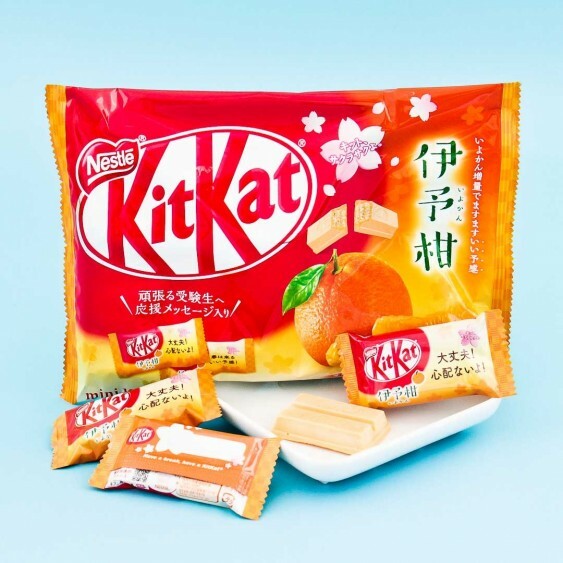 These Kit Kat chocolate bars combine the beloved taste of sweet chocolate with the zesty flavor of Japanese iyokan oranges. Each bag has lovely spring themed packaging and includes12 mini bars for you to enjoy!